Polish off your resume and get ready to impress the Fixer Upper stars. If you’ve ever considered buying a one-way ticket to Waco, Texas, after a binge-watch session of Fixer Upper on HGTV, you’re going to want to sit down for this news. 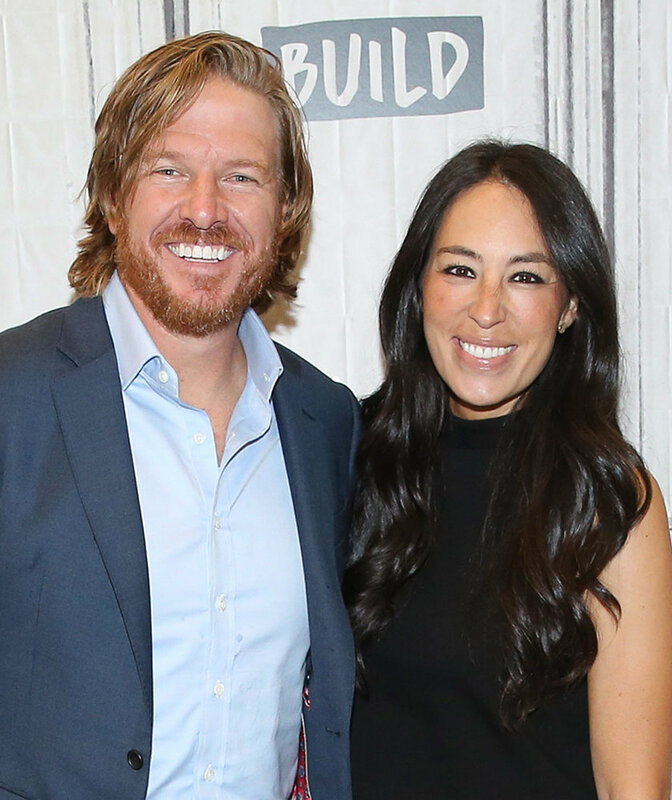 Chip and Joanna Gaines are hiring creatives for their company, Magnolia, and will be hosting a two-day recruitment event in Waco, Texas. The Magnolia team is looking for candidates who have skills like “blogging, photography, photo styling, social media specific skills, writing, graphic design, calligraphy, and web design.” If you’re reading this and saying to yourself, “That’s me!” then you can apply by answering questions on the submission form on Magnolia.com and submitting one (or a combination of) these things: resume (although they stress that they're more interested in projects or portfolios), a creative project that you’ve created just for the posting or one you’ve done in the past, digital portfolio, or a video. Unfortunately, the deadline has passed to send anything by mail, but you have until February 25 to electronically submit your work. If your application is selected, you’ll be invited to attend the two-day recruitment event at Magnolia in March. During the session, candidates will have to show off their craft or skill in-person and get to know the creative department. You’ll have to pay for your own transportation to and from the event, plus lodging. This sounds like the ultimate Hunger Games of the creative world (without the bloodshed, of course)—basically a bunch of talented makers showing off their skills and projects—and we are so here for it. You can apply at Magnolia.com—may the odds be ever in your favor.